•engage in creative and human-centred approaches to problem solving. These are skills that are valuable in any work environment –start-ups, research labs, industry, corporations, family businesses, governments, communities, and organizations. 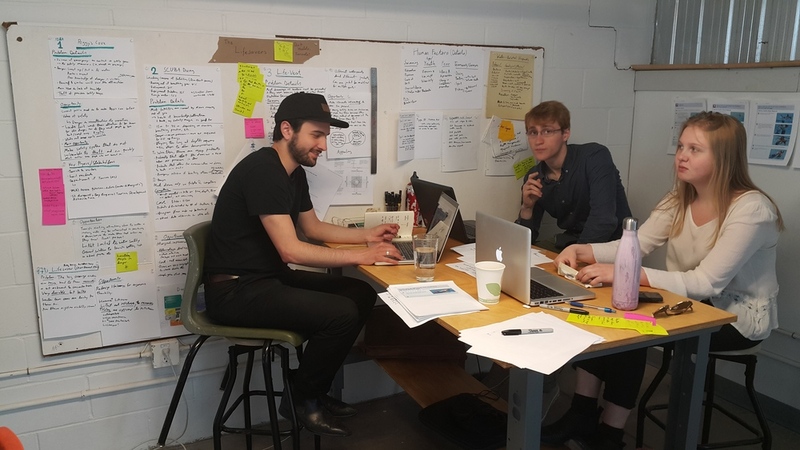 IDEA is a multidisciplinary collaborative initiative that integrates NSCAD Design with Dalhousie's Faculty of Engineering and the Rowe School of Management. The IDEA Sandbox is built around new product development. IDEA provides professional mentoring, seminars, programming and space for students, faculty and businesses in support of product development. 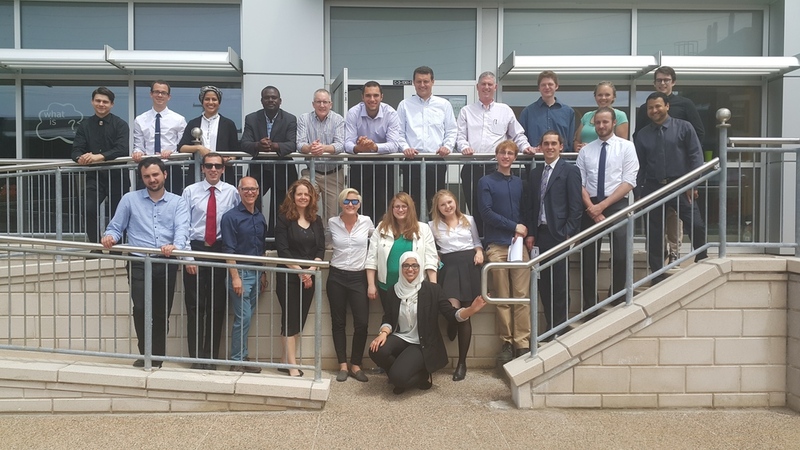 Using a design thinking process, IDEA runs a Product Development Bootcamp, where teams of design, business and engineering students and faculty collaborate on the development of viable products that integrate all the professions perspectives. To find more about design thinking click here. The integration of product design, engineering, and business are key components in the design, development, and commercialization of successful products. 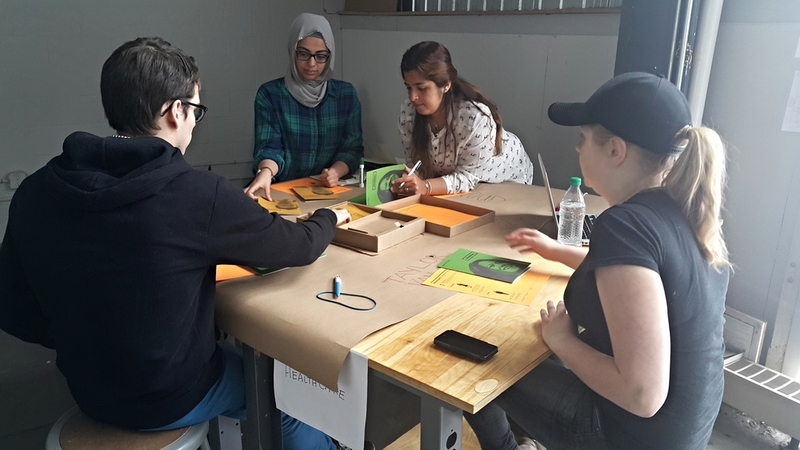 IDEA runs a 6-week Product Development Bootcamp where teams of design, business and engineering students collaborate on the development of viable products that integrate all the profession's perspectives using a design thinking process. 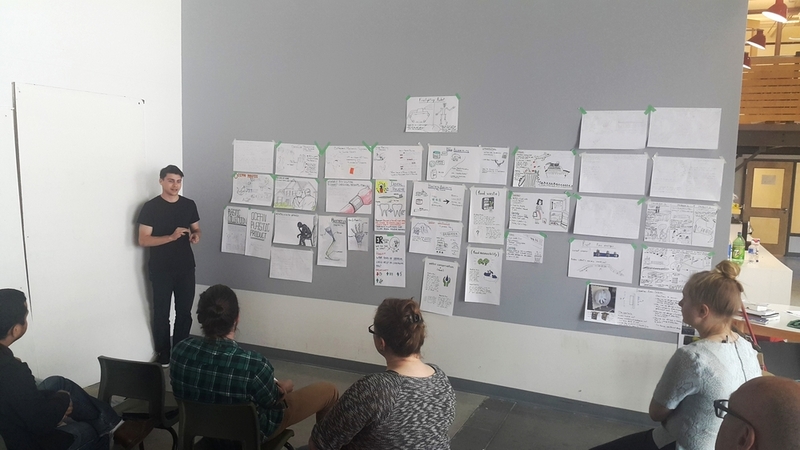 The goal of this intensive experience is to develop a deeper understanding of a product design and development process that students can employ in their career. All participants will be given a paid stipend to attend. Interested in being a part of the Bootcamp? Click here for an application form. We are looking for proactive and collaborative students that are open to working in a multidisciplinary environments with a diverse group of students. What if I am not in engineering, design or business? Can I still apply? Yes! While our initial target are these three areas of study, we also welcome candidates from other programs to apply. What is the time commitment to the Bootcamp? How much is the paid bursary? What if I have a product idea already? 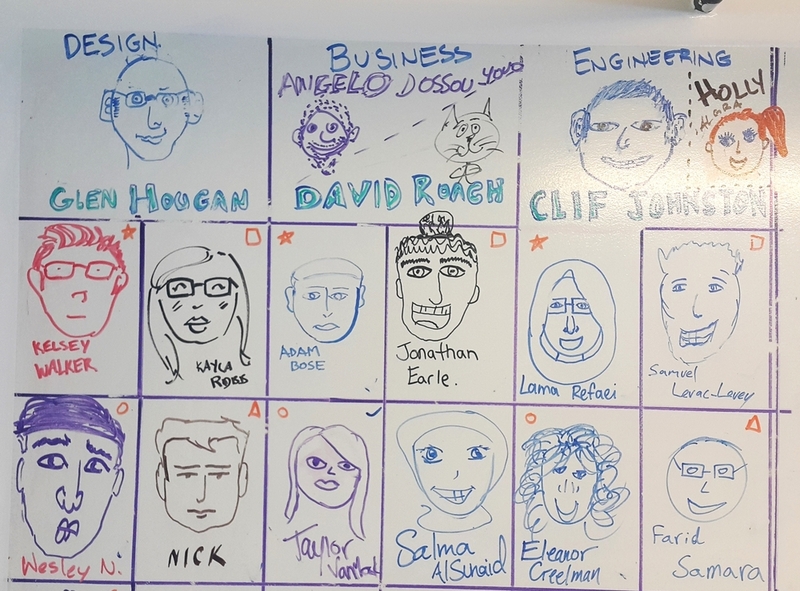 We like students with product ideas but you will have to convince two other people to be on your team so that your team has a designer, engineer, and business student. Usually students groups go through the bootcamp and develop a collaborative idea. What happens after the Bootcamp with the products we develop? Product development is a long process and in 6 weeks students usually may get to the point of an appearance model and an initial business plan. For those students and groups that want to develop their idea further they can apply for IDEA seed money to take it a step further under IDEA guidance and mentorship.